Premier League strugglers Fulham have parted ways with manager Slavisa Jokanovic and immediately replaced him with Claudio Ranieri, the club have today announced. The Cottagers sit bottom of the table with only five points and the 31 goals they have conceded in 12 games is six more than any other side. Jokanovic had guided Fulham back to the Premier League for the first time since 2014 following an impressive run during the second half of the season, culminating in a 1-0 win over Aston Villa in last season’s Championship playoff final. 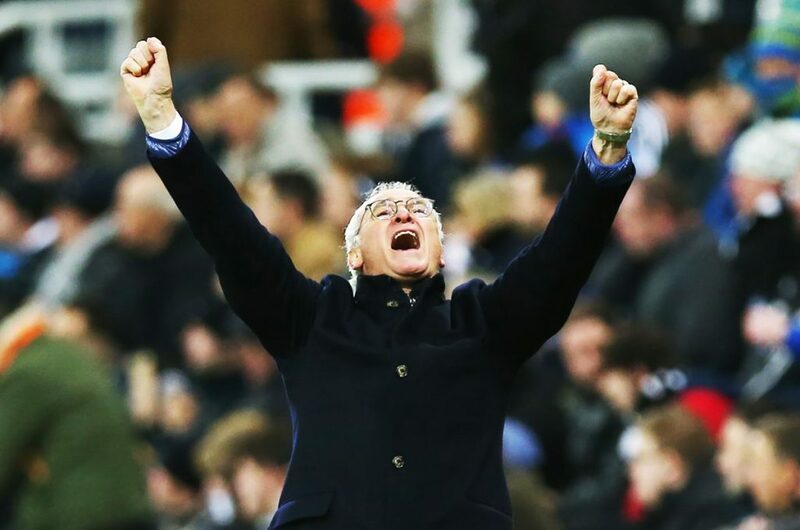 His replacement, Ranieri, has been given a “multi-year” contract by the West London club. “Making a change without having the right answer or succession plan was not an option. Claudio Ranieri pulled off arguably the biggest shock in Premier League history as he guided 5000/1 outsiders Leicester City to Premier League glory in 2015-16. The Italian was dismissed the following season as they flirted with relegation. “It is an honour to accept Mr Khan’s invitation and opportunity to lead Fulham, a fantastic club with tradition and history. Interestingly, Slavisa Jokanovic was Claudio Ranieri’s first signing as Chelsea manager back in October 2000. Ranieri guided Chelsea to a second-place finish in 2003-04 before he was dismissed by Roman Abramovich and replaced by Jose Mourinho. Fulham’s first game under the new manager comes against Southampton at Craven Cottage after the international break, on Saturday 24 November.